This is a set of 16 "what am I?" 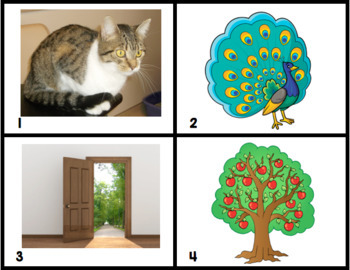 riddles. It includes the 16 task cards with the riddles as well as 16 picture cards that are the answers. This is a fun way to practice looking for details and information in the text. 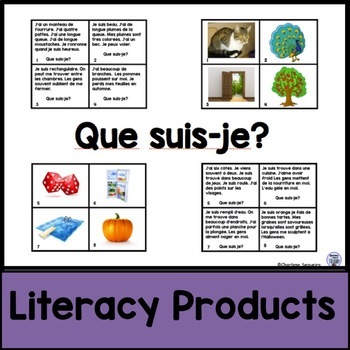 It can be done with partners or as a small literacy center activity. It is also available in English. 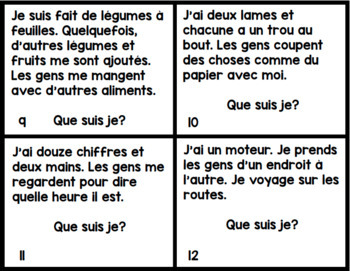 Check out my French category for more language activities.